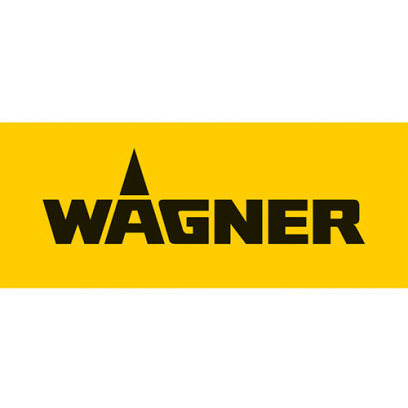 A special highlight of WAGNER's presentation is its MDF powder coating technology, which now extends coating to standard MDF boards. Electrostatic powder coating offers impressive advantages over traditional processes such as liquid coating, lamination and foil coating. These include seamless all-round coating, immediate finishing, sustainability and cost and energy savings. And that’s not all. WAGNER’s range of trade fair innovations is rounded out with the impressive WAGNER CoatMaster - a measuring system for identifying and adjusting coating thicknesses - and new bonding solutions.